Let me guess. You just received a party invitation that says that men should wear their cocktail attire for the occasion. Nice. Congratulations. 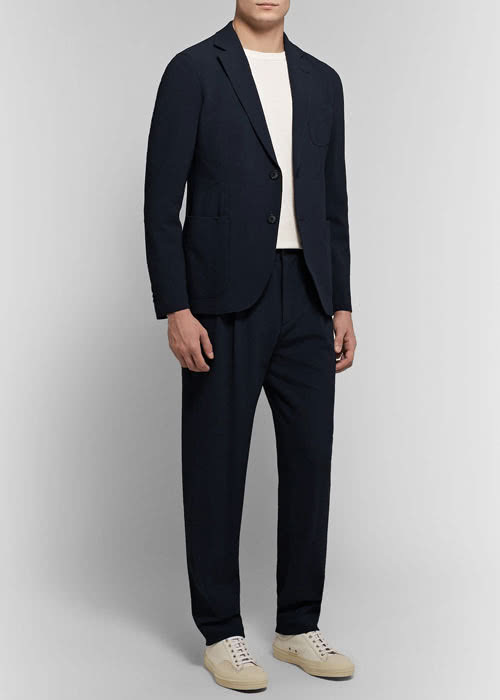 But what exactly is a cocktail attire for men in 2019 you might ask? Excellent question mister! 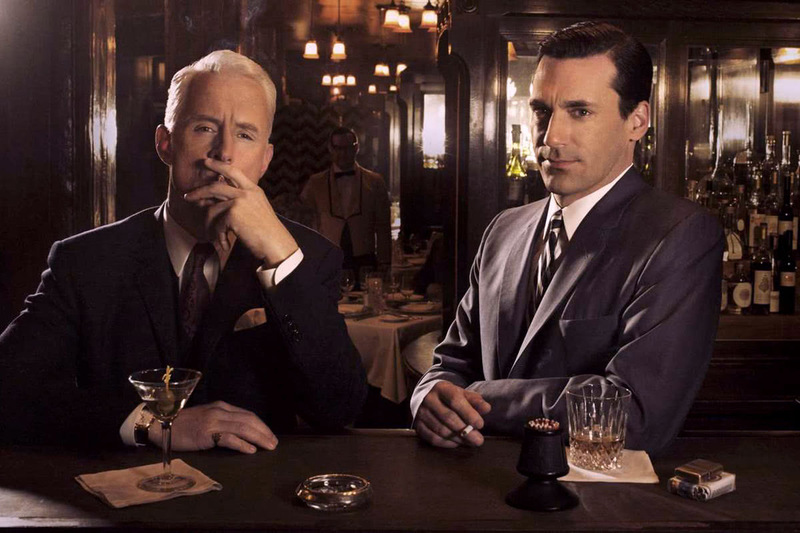 In this last instalment of our series on the modern man dress codes, we look at the ever glamorous cocktail style. You will usually be requested to wear a cocktail attire when attending a wedding or an evening party. 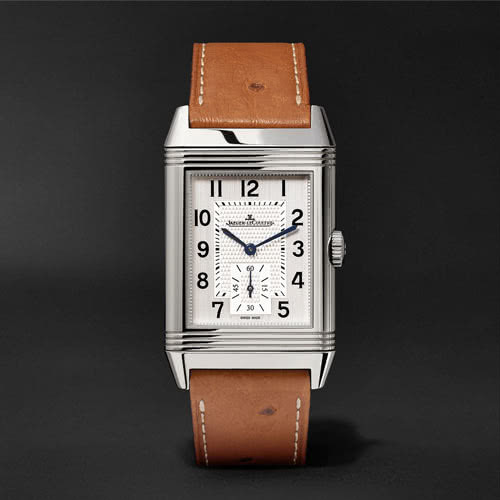 It can range from a very formal affair to something much more laid-back and informal. What the dress code means and what you should wear will vary depending on the location and the occasion. In this guide, you will see exactly what to wear and how to pull off your cocktail attire in style thanks to our experts’ tips. We’ve included plenty of photos and pictures to make it as unambiguous as possible. Hurry up! That party invitation is waiting for you. A tuxedo is probably not required for your cocktail party. 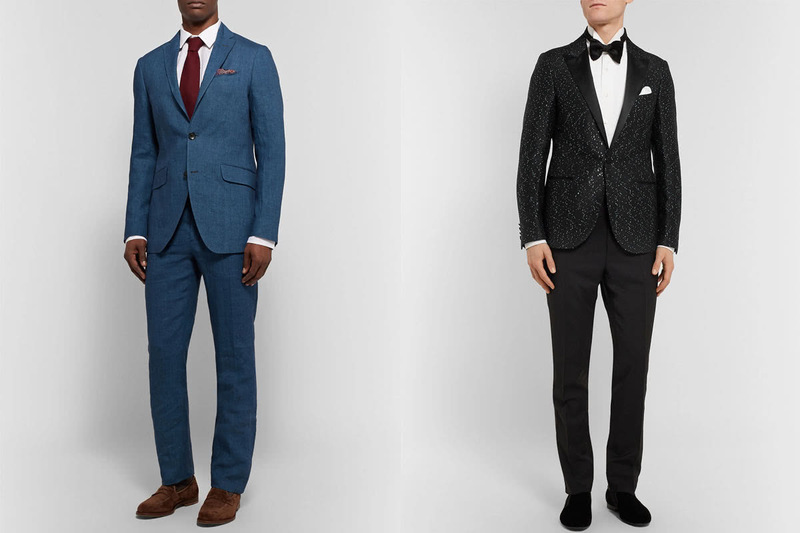 Let’s get one thing out of the way first: dressing for a party doesn’t have to be expensive. 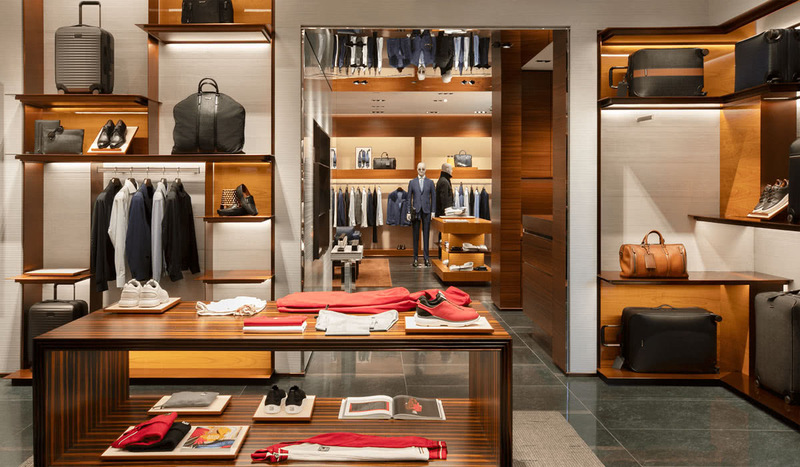 While you can spend a lot of money on an upscale cocktail garment with a luxury jacket if you want to, you don’t necessarily have to. 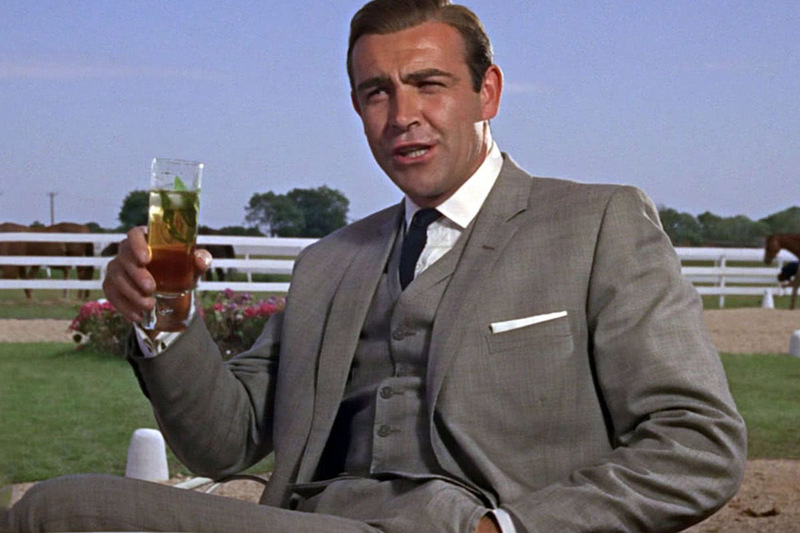 Welcome to our 2019 cocktail attire look guide for the modern man. We’ve broken down this guide into several sections. You can skip to the part that’s most important to you. What is the Cocktail Attire style? How should men dress for a cocktail party? 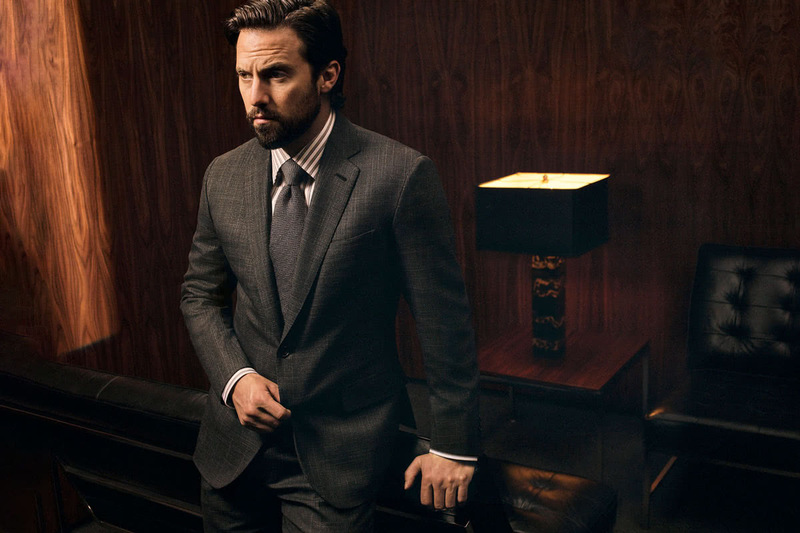 Put simply, men’s cocktail attire is a dress code telling you to dress up for an occasion. It isn’t a very well-defined dress code, however. As a result, you have a little bit of freedom as to how you want to execute the style. But you also have more room for errors. In general, if you’re requested to wear your cocktail attire, it means that you should pull on a jacket and look neat and chic for a special occasion. The location and time of the occasion will dictate how exactly you should dress. If you’re attending a wedding, your cocktail attire should be elegant and simple. You want to show that you made an effort for the occasion and that you respect your hosts. But you don’t want to attract attention away from the groom. 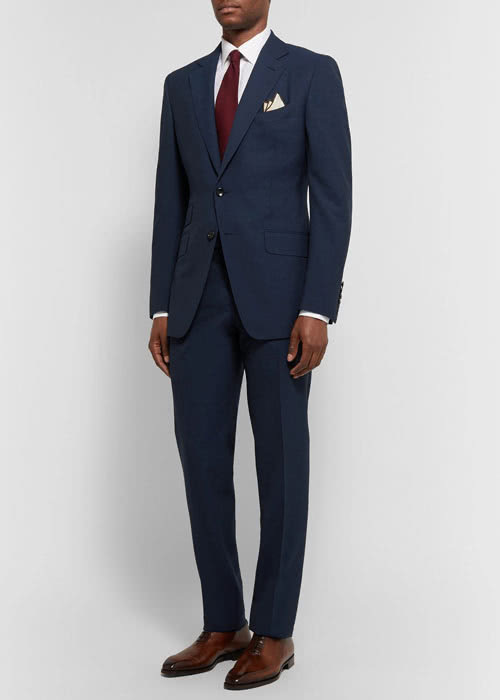 The perfect wedding cocktail attire for men: festive and joyful without attracting attention. 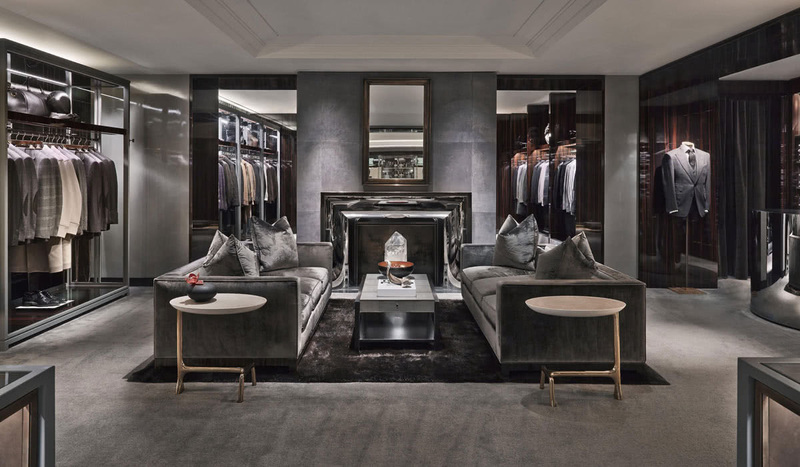 If you’ve been invited to an evening party or a classy sporting event, the location and the type of the party will help you decide what to wear. A business networking event will call for formal cocktail attire. On the other hand, a new year’s party will probably mean a much more groovy interpretation. As a rule of thumb, you should always consider the occasion, the location and the time of the day to select your cocktail attire. If you’re unsure about what the host expects, you should ask them or ask other guests to avoid any faux-pas. Are jeans ok to wear for a cocktail attire? You can wear jeans on certain occasions, but in general, you should avoid them. If unsure, don’t wear them. Are sneakers ok to wear for a cocktail attire? Same as above and probably in the same circumstances. 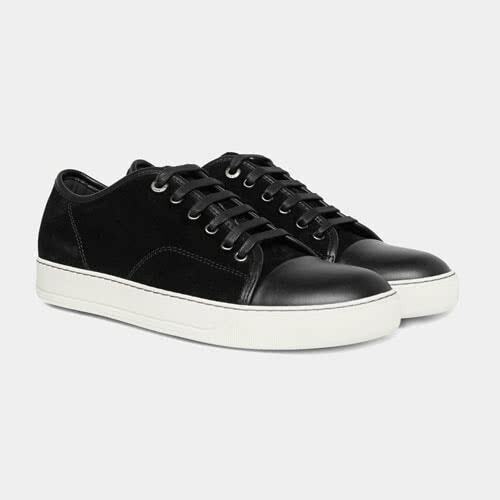 Sneakers are ok for a laid back party but shouldn’t be worn at a wedding or a serious occasion. Do I need to wear a suit? Not necessarily but it’s probably the safest option to stay chic. If it’s a wedding, don’t wear a black suit. If it’s an evening party, black is fine. Dress code definition: What does cocktail attire mean? A party invitation with a cocktail attire dress code for men usually means that you should wear a suit with a shirt, dress shoes and a tie or bow tie. 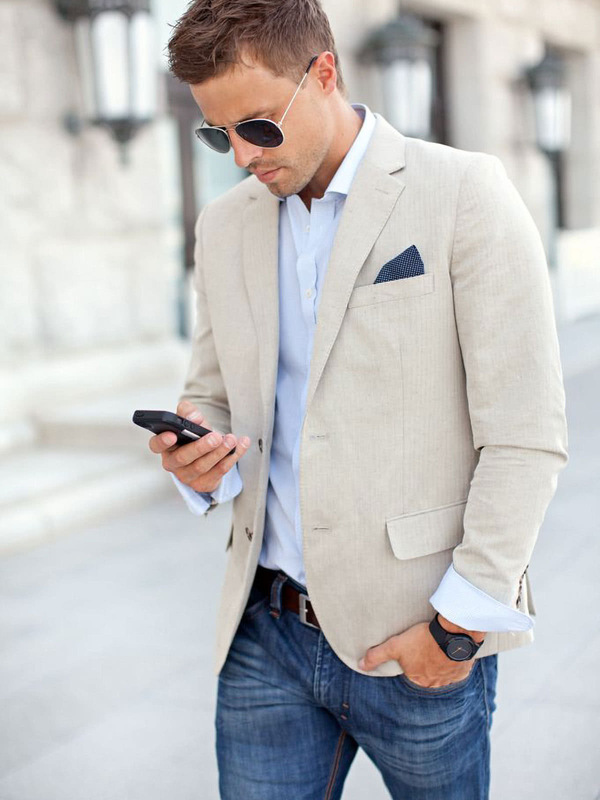 In some instances, just a blazer and a pair of dark-coloured jeans will be acceptable if the dress code is more casual. You don’t necessarily need a dedicated cocktail suit. 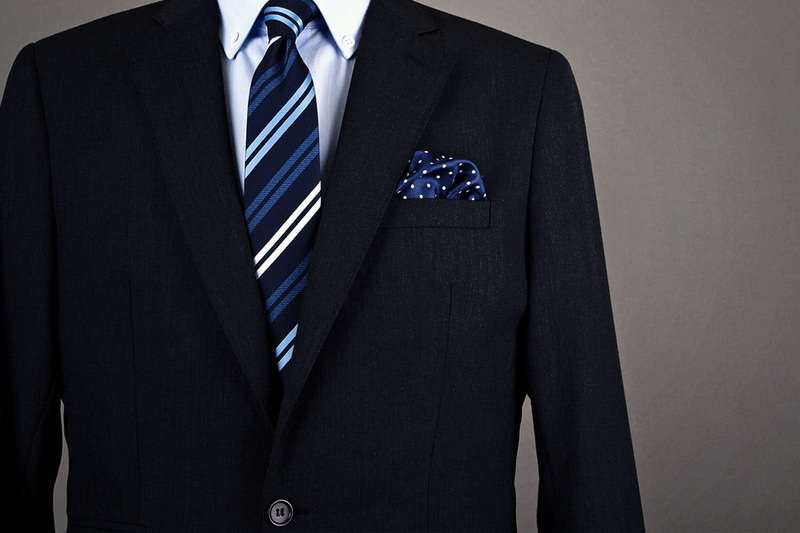 Your usual business suits will do as long as they are well-fitted and in good condition. 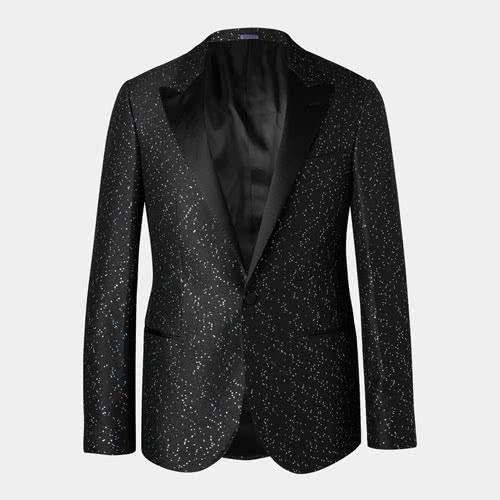 You can invest in a dedicated cocktail suit if you expect to attend a lot cocktail party, however. 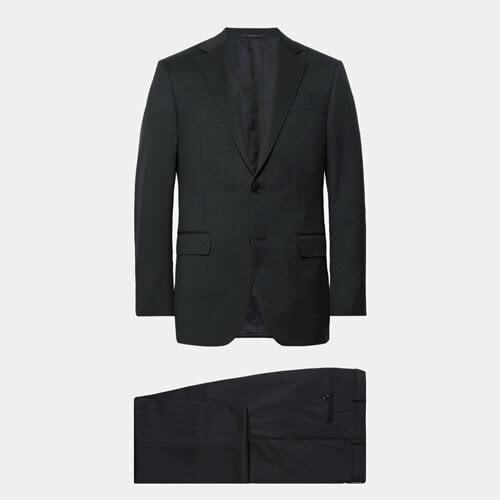 In that case, you should look for a suit that has more structure and that is made with heavier fabric to emphasise the evening party element and separate it from a day business suit. Initially, the cocktail attire emerged in the 1920s in the upscale community. Sometimes also called the after 5 attire, men would change their clothes from their daily work suit to a pre-dinner dress to wear while having a drink with canapés (or many drinks on some occasions). The after 5 drink tradition continued long after the 1920s, and the men’s cocktail attire with it. In 2019, the cocktail look and purpose has changed of course. However, the essence of the style remains the same: you’re looking for something to wear that is less formal than your business professional look but classy and formal to attend a party. Luckily, cocktail attire is convenient for men as you can usually pull it off by using garments and accessories that you already have for other dress codes. The secret to a successful cocktail party wardrobe for men is in the details. 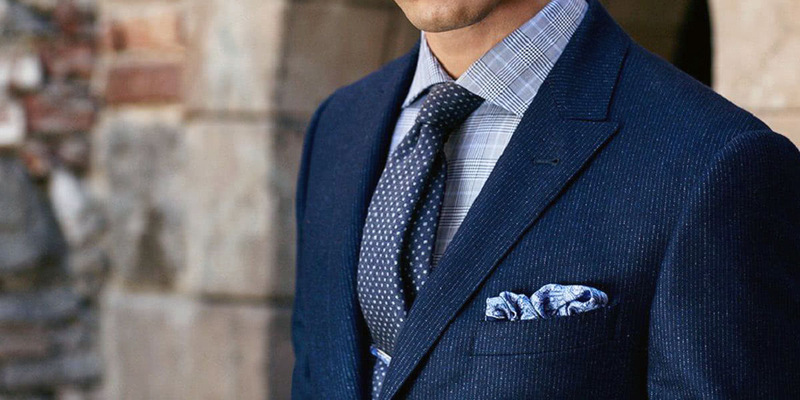 The quality of your suits’ cut and fabric. 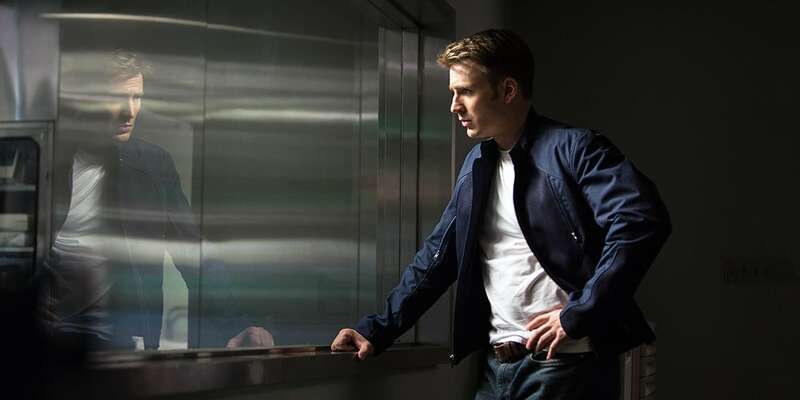 The fit of your shirt. The finishing and details of your shoes. And how well you’re able to pull it all together in an attractive and compelling way. Your cocktail attire starts with a jacket, a shirt, a tie and a pair of dress shoes. It’s that simple. 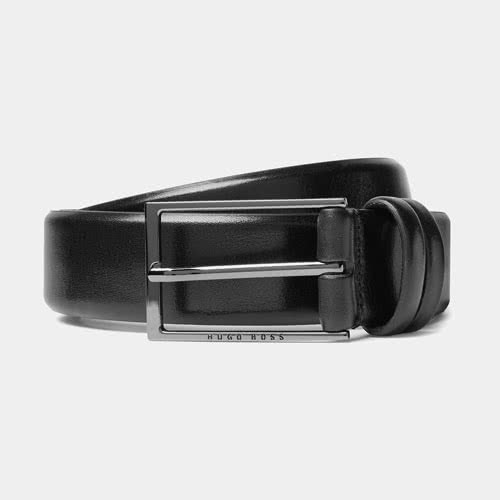 Once you have the foundations taken care of, you can start to work with accessories to complete your look: a belt, a dressy watch, a pocket square and cufflinks. You can wear one of your usual office suits for a cocktail party. 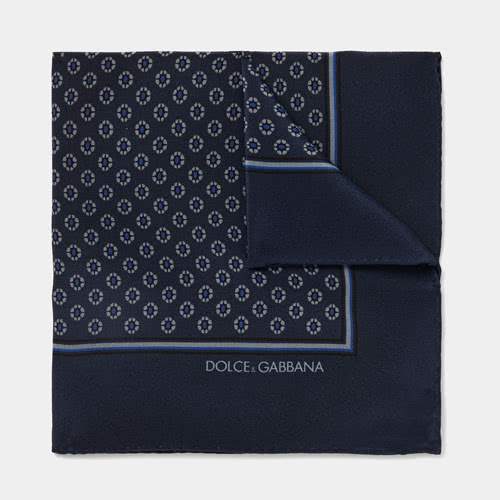 Go with dark colours such as navy blue and charcoal to be on the safe side if you’re unsure. 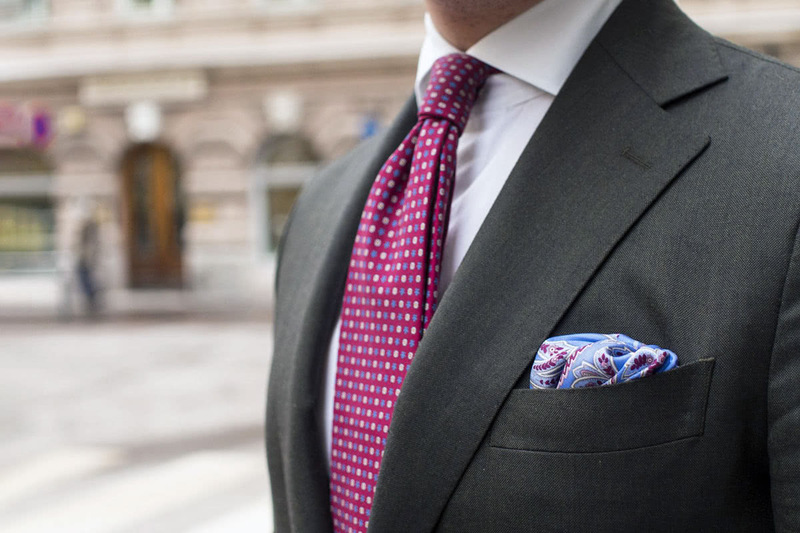 As a general rule, remember that the more patterns and colours you wear, the less formal you’ll look. 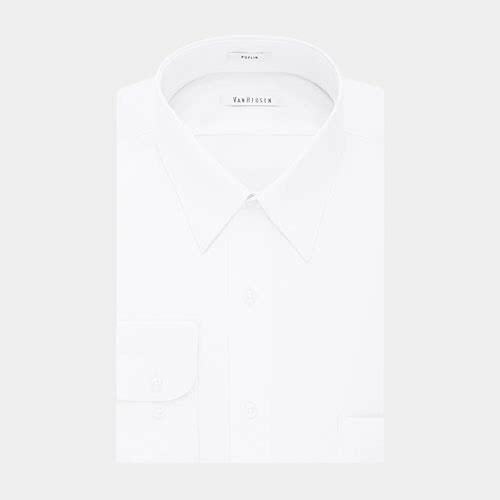 A classic white shirt is next on your list. 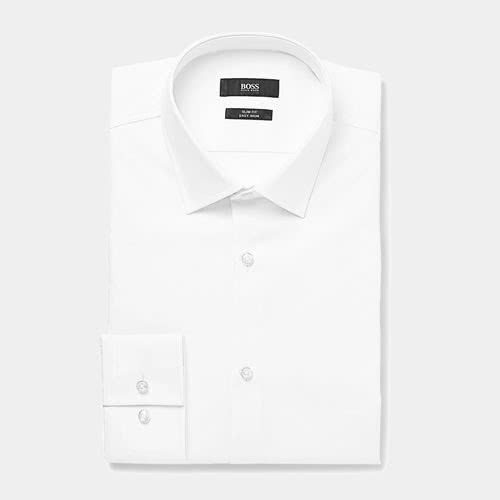 Make sure that your shirt looks good when fully buttoned-up. 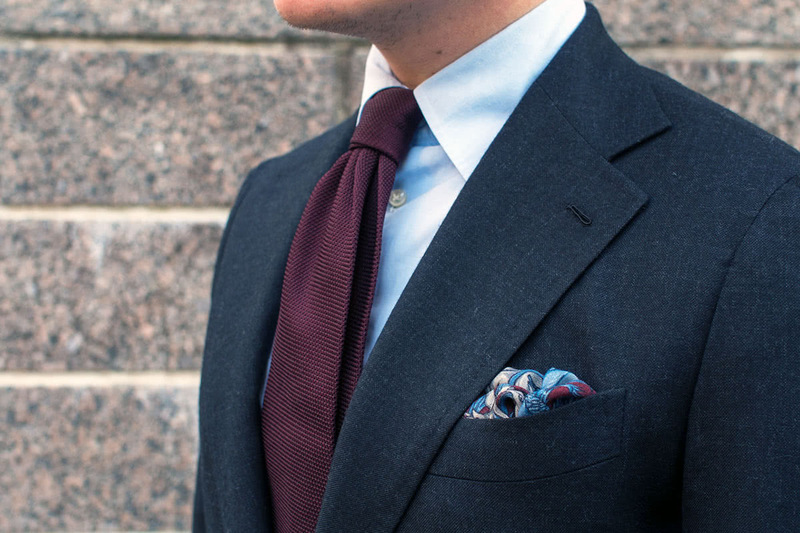 You want the collar to have some substance and structure to perfectly frame your tie if you wear one. 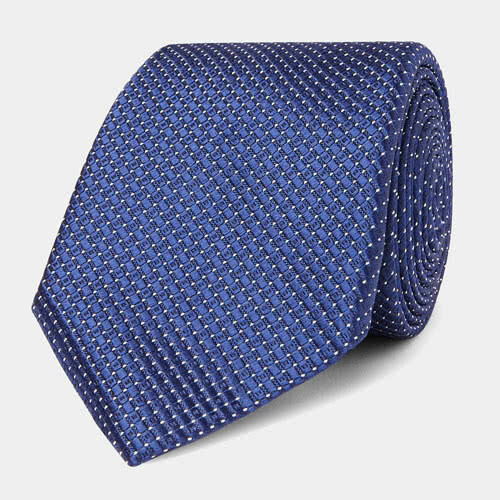 A tie is your chance to express emotions and personality through your cocktail attire. It’s also an excellent way to differentiate your evening dress from your office wear. A party is a perfect occasion to go for more daring tie styles. The last critical element of your cocktail attire is a pair of dress shoes. The most commonly worn business shoes are called Oxfords (or sometimes also Balmoral in the United States). 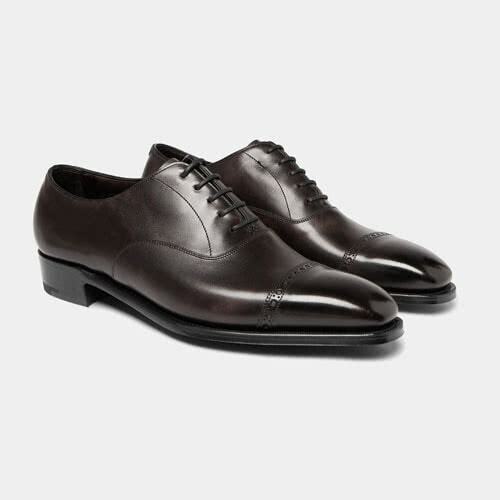 Named the Oxford University, Oxford shoes are the quintessential dress shoe. Opt for black or dark brown dress shoes to complete your look. When you’re ready to build up your chic party wardrobe, there are four simple rules that you should always keep in mind. These style rules will help you execute your cocktail look with class and elegance every time. Your dress code will look very different depending on the occasion. If unsure, ask the host or people who have been there before for advice. Once you have the information, you can pick your cocktail look with confidence. Weddings are the most common occasions for men to wear a cocktail attire. You want to show respect for the bride and groom by dressing up. But you don’t want to attract unwanted attention away from the couple. For the majority of weddings, look for something elegant and neutral. 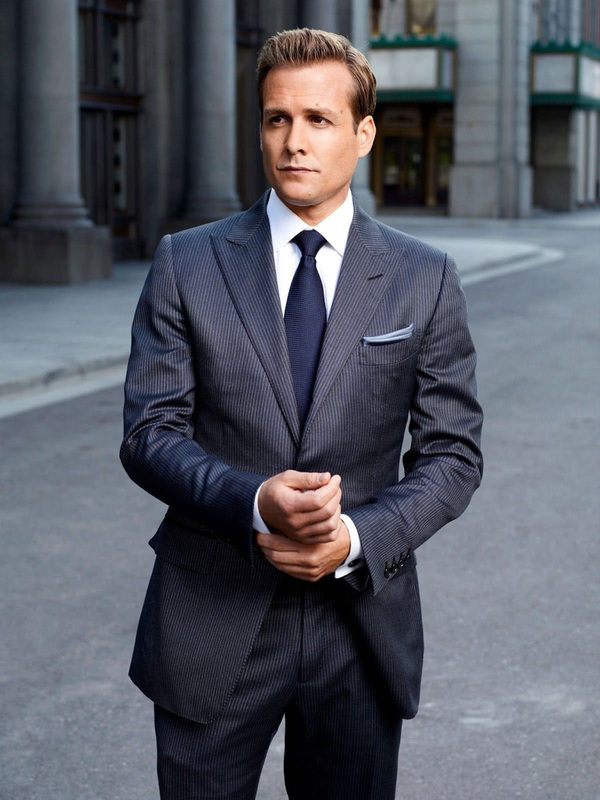 You can trust Harvey Specter to pull the perfect wedding cocktail attire style. That said if the wedding invitation calls for something specific, respect their wishes and adjust your outfit. This might be the case for a beach destination wedding, for example, where the couple might request light-coloured linen suits. This cocktail attire style is acceptable for a destination wedding in the summer. 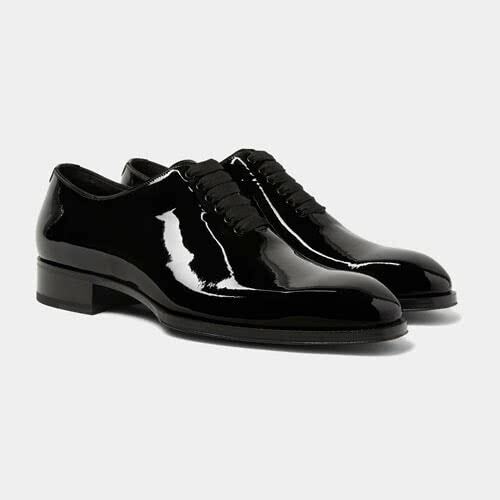 If you’ve been invited to a formal business party in the evening, remain conservative with your look and opt for a dark-coloured suit with a white shirt and black leather dress shoes. 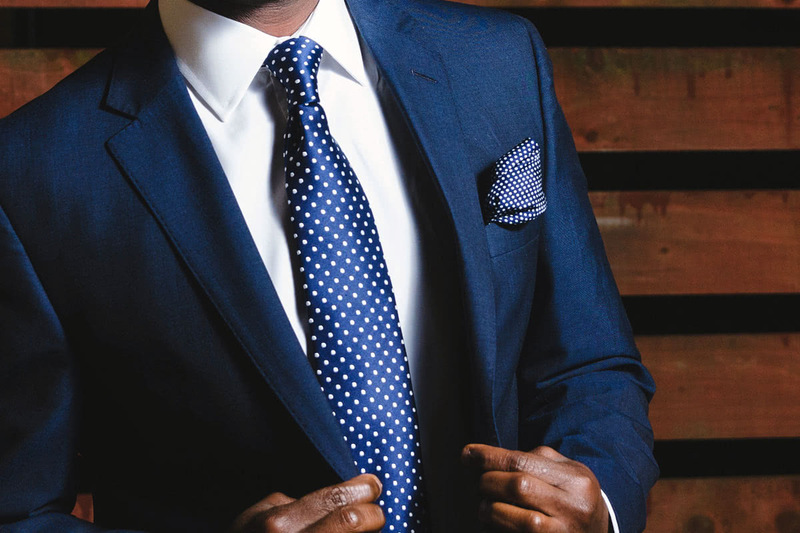 Take a tie with you but be ready to take it off and unbutton the collar of your shirt if suitable for the event. 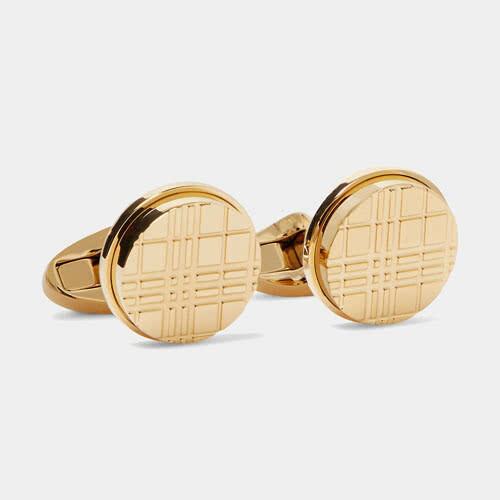 You can use accessories to differentiate your cocktail attire from your usual Business professional look. 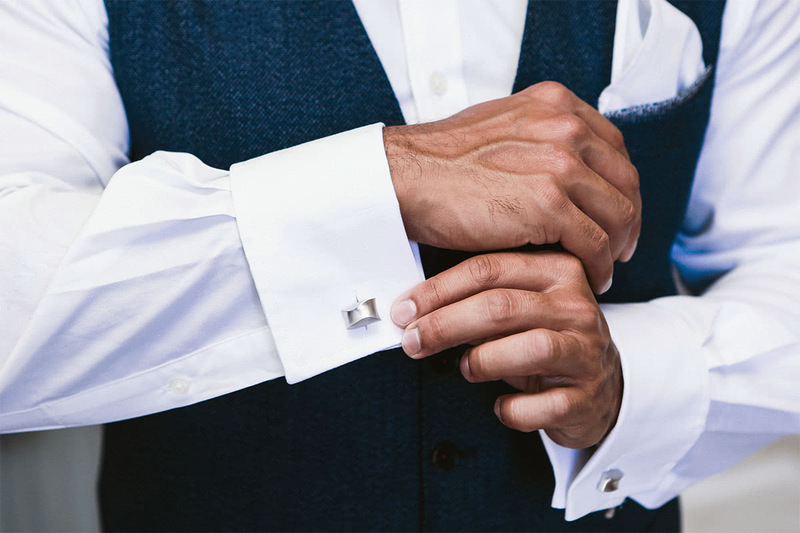 Go with a light-coloured pocket square to contrast with your suit and wear classy cufflinks on your shirt cuffs. Casual business parties are an entirely different affair. 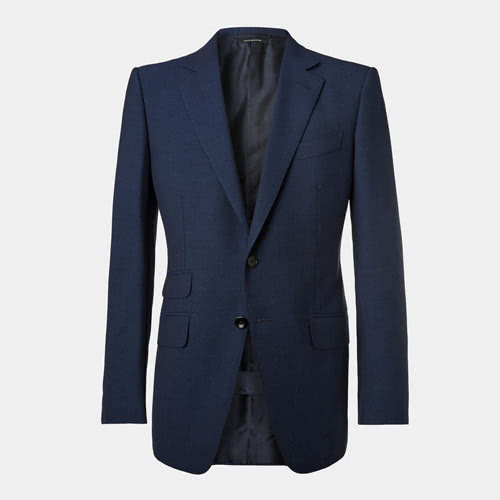 Your business suit will be too formal so opt instead for a blazer or sports jacket with a pair of dark-coloured jeans. This is particularly true in the summer when you’ll want to adjust your clothes for the heat. 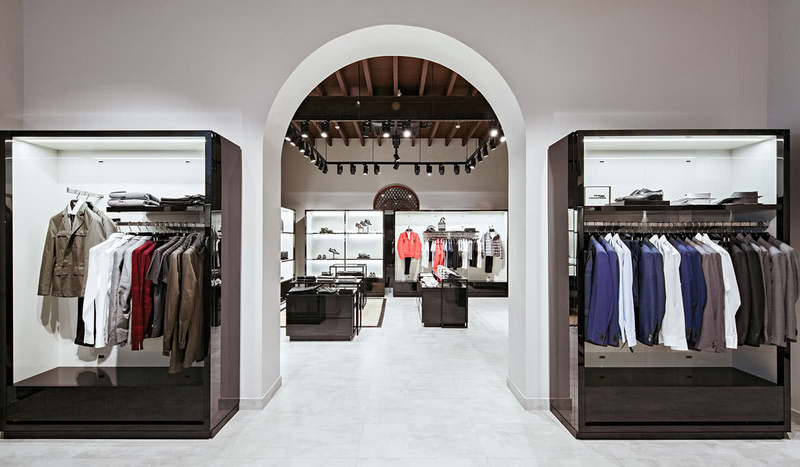 Depending on your industry, you might also be able to swap your dress shoes for a pair of leather sneakers to further relax your style. DON’T wear a black suit. Black suits are reserved for funerals or the office. DON’T wear a tuxedo, you will just look silly. Tuxedos are reserved for more formal occasions. DON’T wear clothes that are too casual. Chinos, polo shirts, or t-shirts won’t do even when paired with a blazer. DON’T wear casual shoes. The only exception is dressy sneakers if you know for certain that the party will be casual. 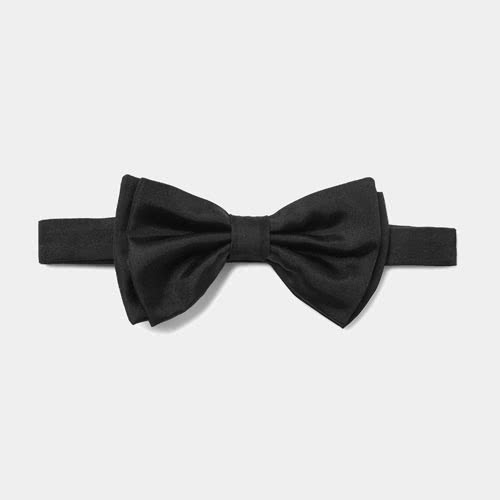 DON’T go to the party without a tie or a bow tie. You might take it off at some point through the night but you shouldn’t arrive without wearing one. Dress accordingly and with consistency. Pick an outfit that will help you achieve your goals. 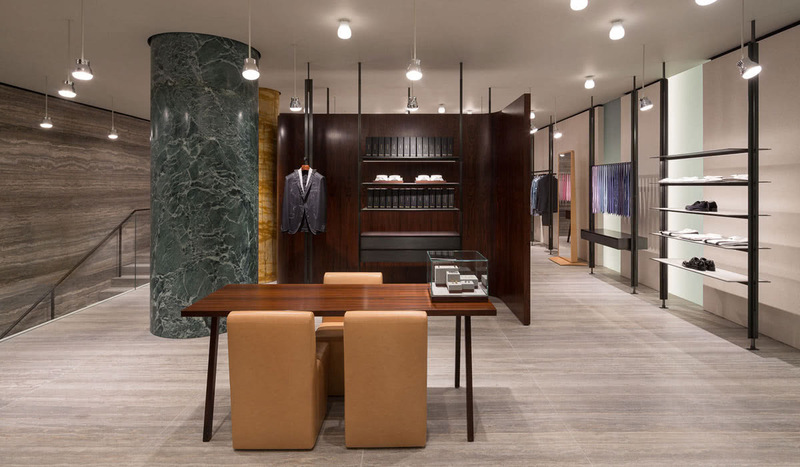 When dressing for a party, men should also consider what their usual business attire is and maintain a degree of consistency with their usual look. Consider the occasion and the weather before selecting your cocktail outfit. Whatever your style is, you should always pay close attention to your environment and social context. Understand what is expected and then design your outfit according to your goals. Finally. You deserve a drink after this. 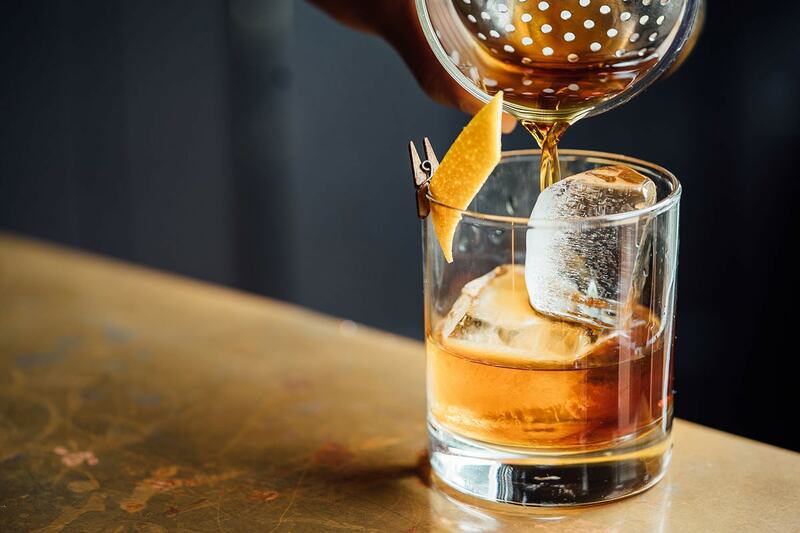 Might we recommend the impeccably named Old Fashioned to get you started? Question: What is considered cocktail attire for a man? 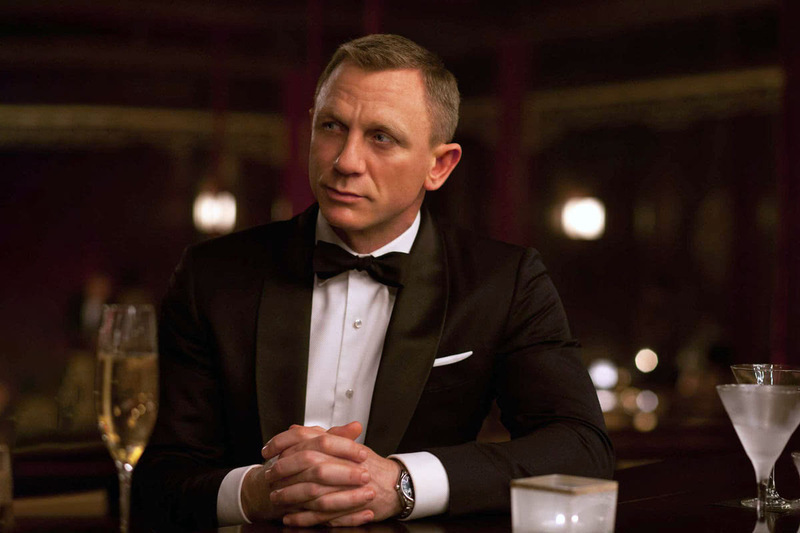 Answer: At its simplest, a cocktail attire means that you should wear a suit in dark colours, ideally navy or charcoal, with a white shirt, a pair of black leather dress shoes, and a tie. You can divert from this template only if the invitation explicitly calls for it. Question: Are jeans OK for cocktail attire? Answer: No, most of the time. However, if the party is explicitly casual or if you know that the host is ok with jeans, then opt for navy or black jeans with a blazer. Question: What is cocktail attire for a wedding? Answer: In general, a wedding cocktail attire dress code means a navy or charcoal suit, with a white shirt, a pair of black leather dress shoes, and a tie or bow tie. You can divert from this template only if the invitation explicitly calls for it. This might be the case if you’re attending a destination wedding or a beach wedding. Question: What is cocktail party attire? Answer: A cocktail party attire is generally the same as described above. Try to find out ahead of the party if it’s a casual evening or a formal occasion to decide what to wear. Question: Does cocktail attire require a tie? Answer: Yes, or a bow tie if you feel more audacious. 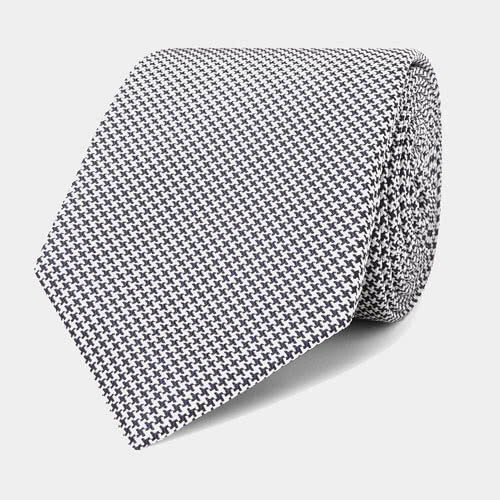 You might remove your tie as the night goes on, but you should arrive at the party wearing your tie. Question: Do you need a jacket for cocktail attire? Answer: Most definitely yes. This is the only unambiguous rule for the cocktail attire: you need a jacket. Wikipedia has an interesting in-depth article on the history of the modern cocktail attire for men. 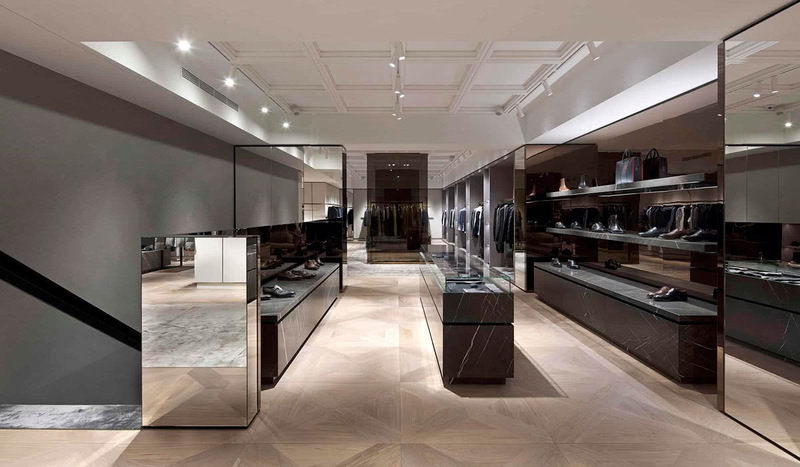 It’s valuable to understand why you are expected to wear a particular type of clothes.